Having over 18 years of experience in education, we are very proud of the fact that our tuition not only improves our students’ academic performance, but also builds their confidence and self-esteem. Our students look forward to our lessons and enjoy the learning process. We try to keep sessions as relaxed and as fun as possible, and encourage participation within the group so that students have the best possible experience whilst preparing for the exam. Tuition in small groups is usually more economical than employing an individual tutor. If your child learns best in the company of others, or enjoys having a little healthy competition around them, a small group works extremely well. 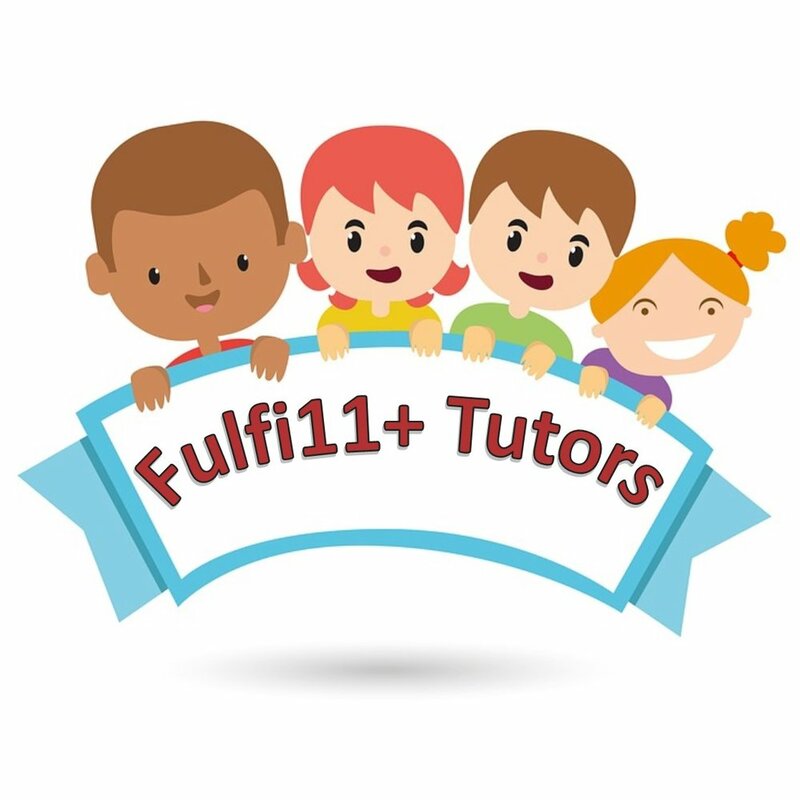 We work on a 1 tutor to 4 pupil ratio which allows us to keep our sessions as accessible as possible in terms of cost. A range of session times are available and can be booked on our 'Events & Bookings' page.